“Falls from height” are one of the biggest causes of workplace fatalities and major injuries. Common causes are falls from ladders and through fragile roofs. 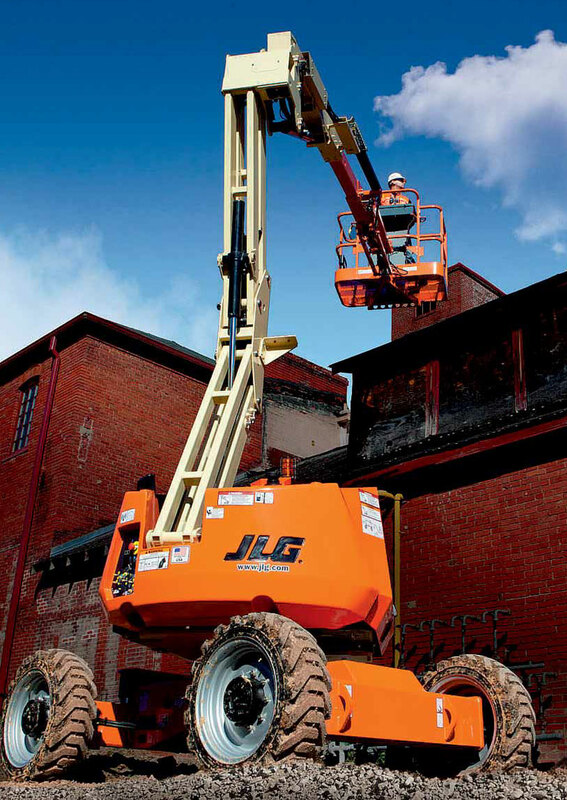 Working at height regulations have dramatically improved safety, and prompted aerial access equipment to move to the mainstream. For light maintenance and facility work, low-levels access satisfies your need for a safe, efficient and simple alternative to using a ladder. In the warehouse, meanwhile, scissor lifts can deliver a long-lasting performance for a more productive day. When your maintenance or repair work requires you to reach overhead in tight spaces, vertical lifts offer a great solution. Providing full access in the smallest spaces, their range includes push-around vertical mast lifts and drivable vertical mast lifts. There’s a range of lifting equipment designed and well suited to a number of industries. From agriculture and warehousing to heavy construction, music and sporting arenas, Carrylift offers a full line of aerial work platforms to meet your needs.